I cannot say enough about the staff at this facility. I have been there several times and each visit has been completely satisfactory, thank you all! I felt comfortable during my visit. I'd like to thank all the staff. 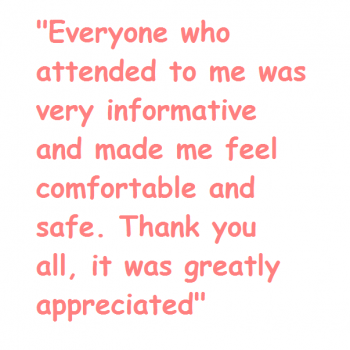 They made me feel very at ease and were extremely easy to communicate with. They really care and it shows. I would highly recommend this office to all friends and relatives for endoscopic procedures. The nurses were unbelievable, nice, caring, and very professional. Overall every staff member was very nice. I would definitely go back to this center again. Folks in the center did a great job! On time & painless. Attentive, someone was always checking in. Very good!!! The MD and the staff were excellent! This was my second experience with having a colonoscopy, but it was my first positive experience. Professional, knowledgeable and caring. Thanks you for being so patient with this very appreciative patient. Everyone from the receptionist to the nurse and the physician were superb. They really made my first colonoscopy an A+ experience. Impressed and appreciate DHA safety measures. 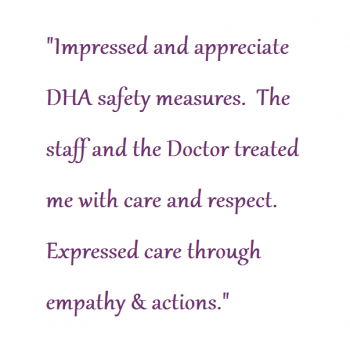 The staff and the Doctor treated me with care and respect. Expressed care through empathy & actions. The Doctor and all the staff are very warm and understanding. It's a very clean and welcoming place. They are very respectful of your needs. 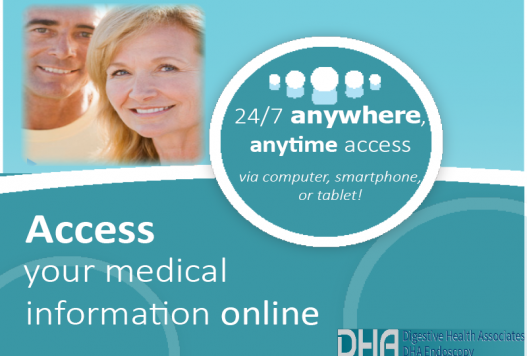 They take time to answer all your questions and put you at ease. I have a colonoscopy approximately every 2 years. 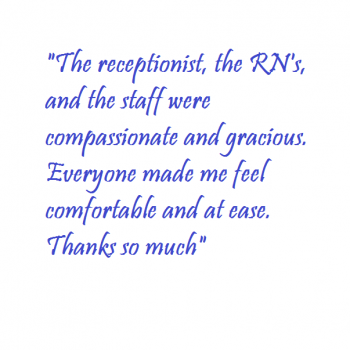 All of the staff are always very gracious, helpful, and professional. 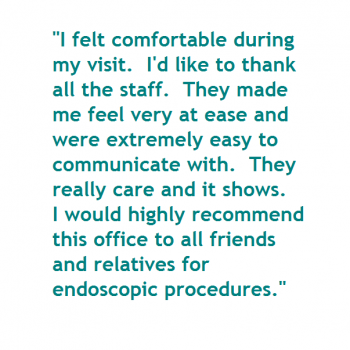 I cannot say enough about how excellent the staff is and how they help make the procedure much less difficult. Thank you very much! 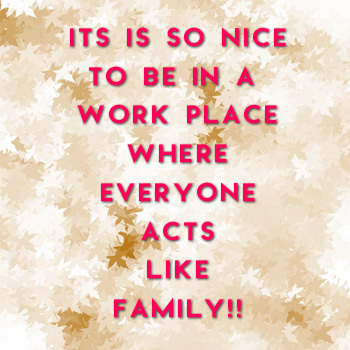 Your staff is the best. 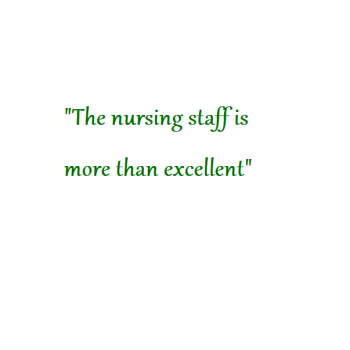 They showed that they truly care and go above and beyond for the patients. Thank you to all.